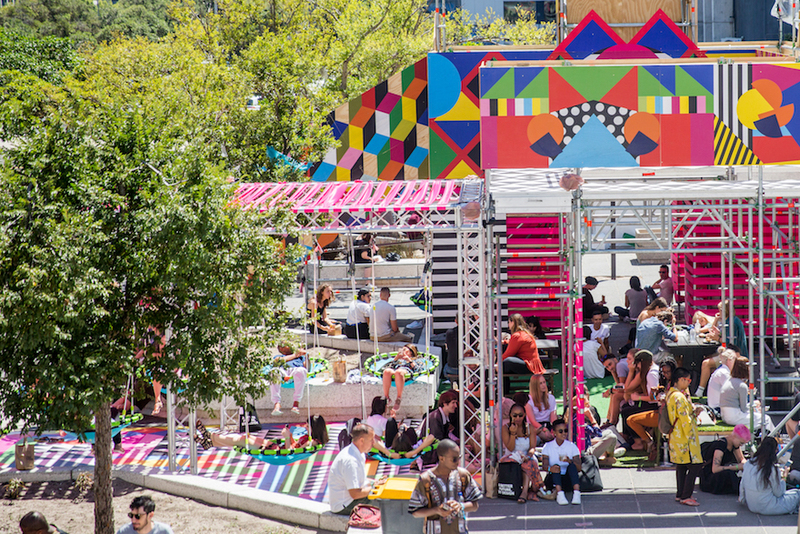 Design Indaba Festival of Creativity has grown into one of the world’s biggest design festivals drawing an impressive list of speakers from the continent as well as around the world. This February's event was no different. Hosted by Lebo Mashile, Buhle Ngaba and Michael Bierut, the conference opened on with a moving talk from Zimbabwean filmmaker Sunu Gonera. 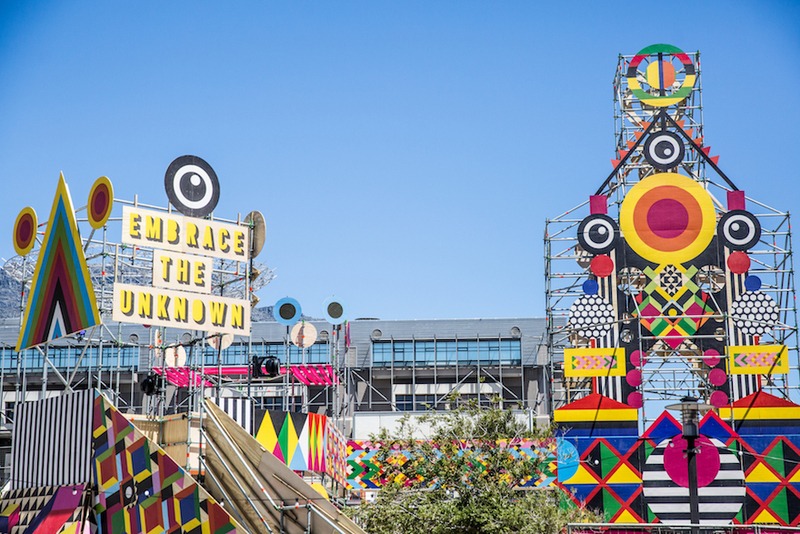 This year’s conference featured over 30 speakers including Es Devlin, Natasha Jen, Mark Kamau, Neri Oxman, Amna Elshandaweely, Tom Dixon among others. Throughout the day people could enjoy pop-up galleries from our speaker Edel Rodriguez, who has been dubbed America’s “illustrator-in-chief “ for his depictions of President Donald Trump.He also formed part of our outside pop-up gallery featuring the work of over 40 graphic designers from around the world called the Tolerance Travelling Poster Show. This year’s Nightscape at Design Indaba also featured a two-day line-up of some of the continents best musicians including Zaki Ibrahim, Blinky Bill and Friends, Alec Lomami, Steloolive, Petite Noir, Itai Hakim and many more. The end of this year’s Design Indaba ended of a high note as well when artists including J-Something and Tsepo Tshola took to the stage to help honour the late jazz legend Hugh Masekela in song.